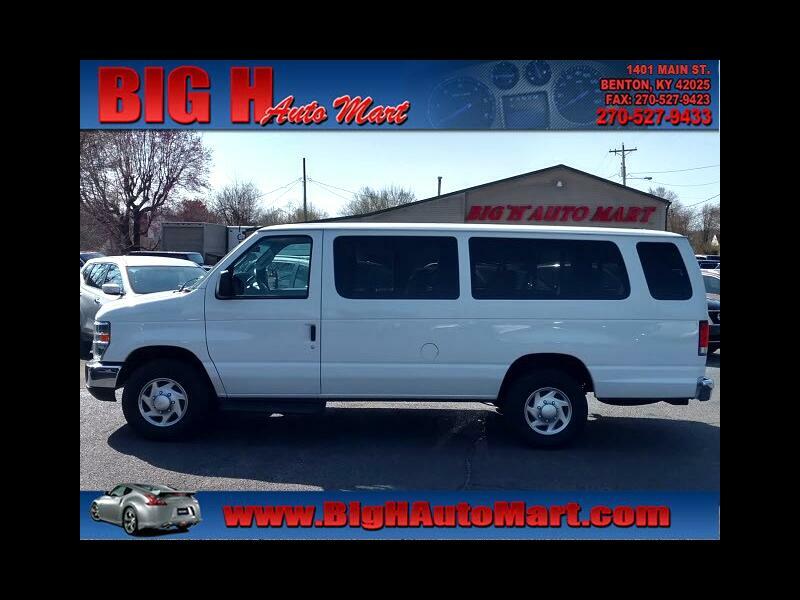 Vehicle Information Trim: E-350 SD XLT Body Style: Van Fuel Type: Flex Fuel Fuel Capacity: 33 gal Recommended Fuel: 87 octane Passenger Seating: 15 OEM Tire: LT245/75R16E Engine: Triton 5.4L Flex Fuel V8 255hp 350ft. lbs. Engine HP: 255hp @4500 rpm Engine Torque: 350 lb-ft. @2500 rpm Towing Capacity: 6,500 lbs Max Towing Capacity**: 10,000 lbs Max Payload: 2,640 lbs Disclaimer: All figures are provided as a result of a VIN data lookup. Some data may not be accurate for the vehicle due to factors as optional equipment and aftermarket additions. Always check the owner's manual for complete information.